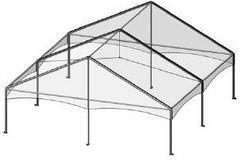 All Special Event Packages include Tent with Light, Tables with Kwik Covers, Chairs, and a Disposable Trash Can. 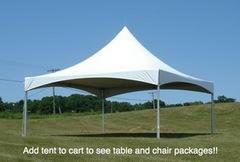 Pole tents must be staked on grass. 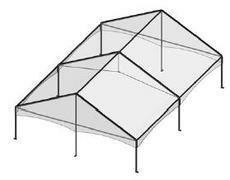 Frame tents can be secured on any surface. 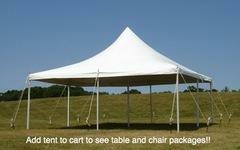 All Special Event Tent Packages include a Tent, Tables, and Chairs. Also included are Kwik Covers for the tables, a tent light, and a disposable trash can.